“Love your organs, accept your body for what it is and let go of all your fears and anxieties,” whispered the therapist, as she pressed various points on my stomach, while constantly instructing me to modulate my breathing. Chi Ne Tsang, an ancient Chinese abdominal massage, might seem like a targeted treatment to disperse belly fat, but it’s that and more. Carried out by a trained therapist, who in my case is also a crystal and chakra healer, a session of Chi Ne Tsang stimulates the internal organs to perform better and releases deep-seated stress. This, in turn, detoxifies the body and clears the skin, as repressed or unprocessed emotions lead to low metabolism and slower functioning of the digestive system. Once the energy or chi flows freely through the system it brings back the external glow which is an indicator of internal wellbeing. At Chiva-Som, a luxury retreat nestled in the seaside village of Hua Hin, healing and wellness is delivered in a gentle and unregimented way. The team of experts, including doctors, naturopaths, fitness instructors, therapists, nutritionists and alternative health practitioners, devise a customised programme to help manage weight, tone and slim and de-stress, increasing the level of general well-being. The resort brings to the plate freshest produce from its organic farms which are delicately mixed with herbs and spices to create flavours that scintillate the palate. 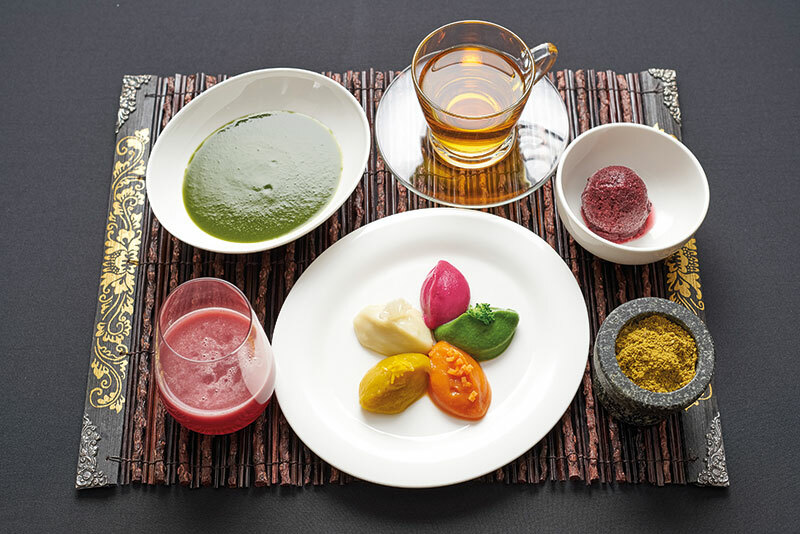 To ensure that the effects are long-lasting, the chefs in the spa cuisine classes demonstrate how healthy food can be a delicious affair with flavoursome seasoning and slow cooking techniques. 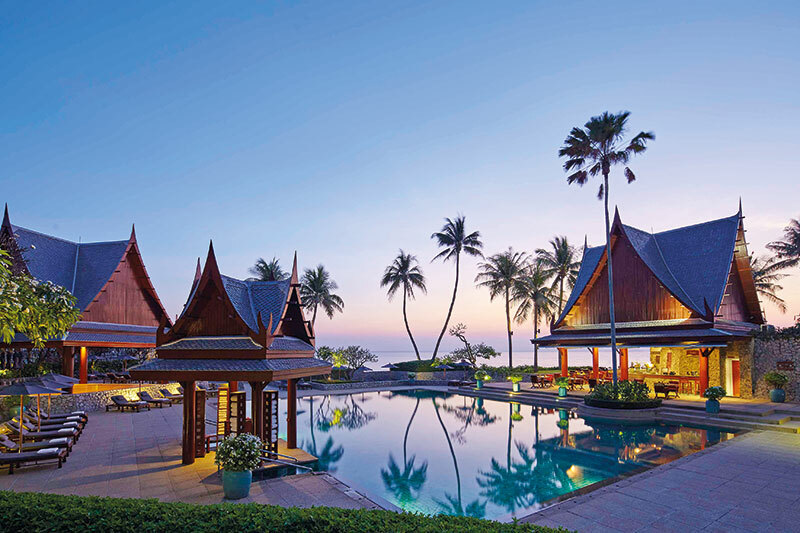 Besides the treatments and food, the never-ending gardens, Thai villas, and winding streams nourish your spirit. You fall in love with yourself and that’s the first step you should take before you embark on the journey of loving another!